Part of the issue here appears to be properly communicating what the remasters would entail. When Marvel/Activision officially announced the remasters this past weekend, it seems like folks expected remasters along the lines of something like Borderlands: The Handsome Collection; in other words, the graphics would get a good HD polish, controls would be tweaked to respond better, trophy/achievement support would be included, and all of the various pieces of DLC that were released across all platforms would be packaged with them. For the PlayStation 4, all of that has (more or less) held true. The same cannot be said for the PC and Xbox One versions. People were worried when the Xbox One versions got delayed a couple days, and the released version did nothing to allay those fears. 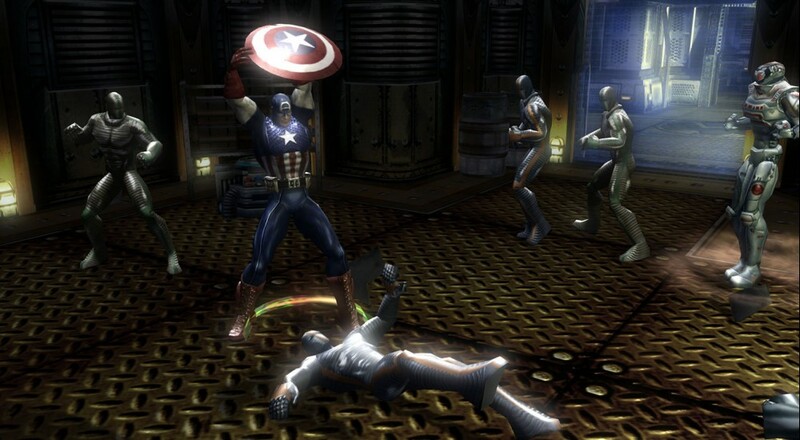 There were no achievements for Marvel Ultimate Alliance (this has been fixed) and some playable characters are missing. On the PC, gamepads don't always work and you can't remap the keyboard/mouse controls (if you wanted to go that route instead). Additionally, there are options missing for adjusting the visuals in-game, which wouldn't be such a big deal if it weren't for the fact that those options were present in the original PC release. Now issues like these do happen with ports, but it's a little tougher to be forgiving when the remasters are being sold for $40 each, and $60 for both. So, for now, it sounds like you should probably hold off on the Xbox One and PC versions until some more fixes are pushed out.